Travelling is an exciting and soul-stirring experience that takes us out of our comfort zone and ushers in us a new perspective of the world. However, packing, planning and preparing for it is a reality check on our laziness. So haul yourself up, listen close and listen carefully. Before you can start dreaming about sandy beaches and rocky mountains, check if you have these essential travel documents in hand. 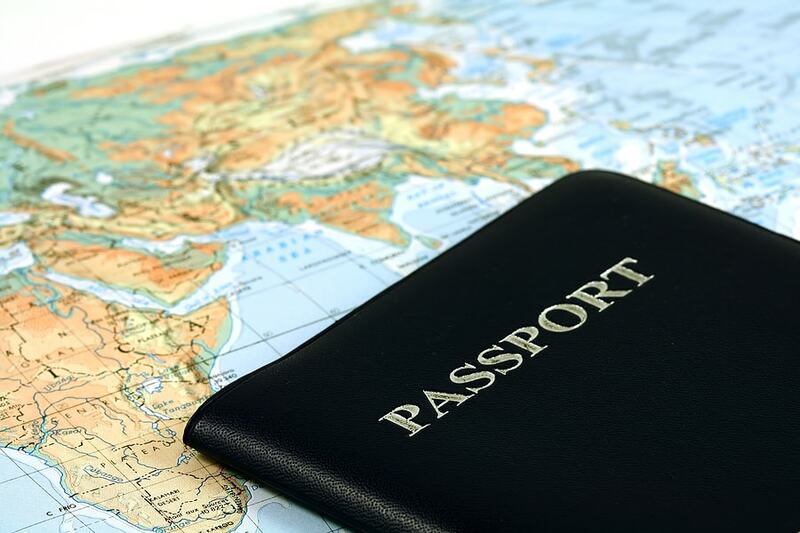 For international travel, you will need a passport. If you are not a passport holder, apply for one in advance so that your application will be processed and ready in time. If you already have a passport, make sure that it does not expire within the next 6 months or until you get back. Always carry a copy of the passport separately. Keep a copy of the passport at home and also with your travel partner. Carry around a soft copy of the passport as well. The copies will help to get a replacement faster and easier just in case the original is lost. Visa is a small stamp that provides conditional permission for entering a country for a specific period of time. 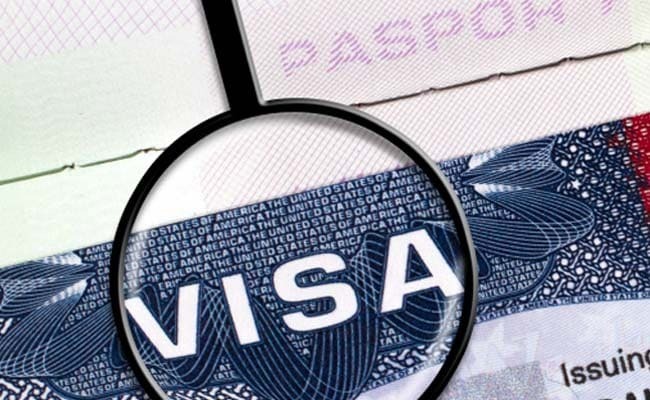 There are countries that grant visa-on-arrival. So check if the country you are planning to visit has visa-on-entry for your passport. If not, apply for a tourist visa for that country. Visa application needs some time to get processed so it is better to apply for it at the earliest. Also Read: 10 Breathtaking Countries where Indians are Granted Visa-on-Arrival! It is always better to carry the local currency of a country rather than using credit/debit card or travellers cheques to avoid the currency conversion fees abroad. You can exchange your money for foreign currency at extravelmoney.com. If you’d rather not carry money around, you can also buy a Forex Travel Card from this portal. Forex Cards are the best and most convenient way of carrying foreign currency. It can be loaded with cash at the beginning and can be re-loaded later as the need arises. 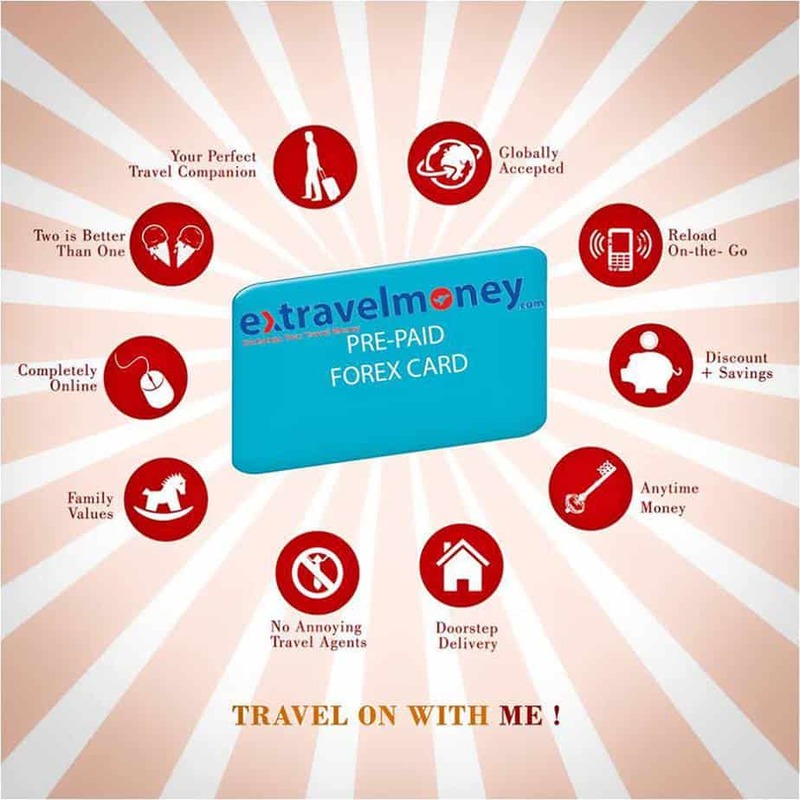 Extravelmoney.com also facilitates adding cash to you forex card. 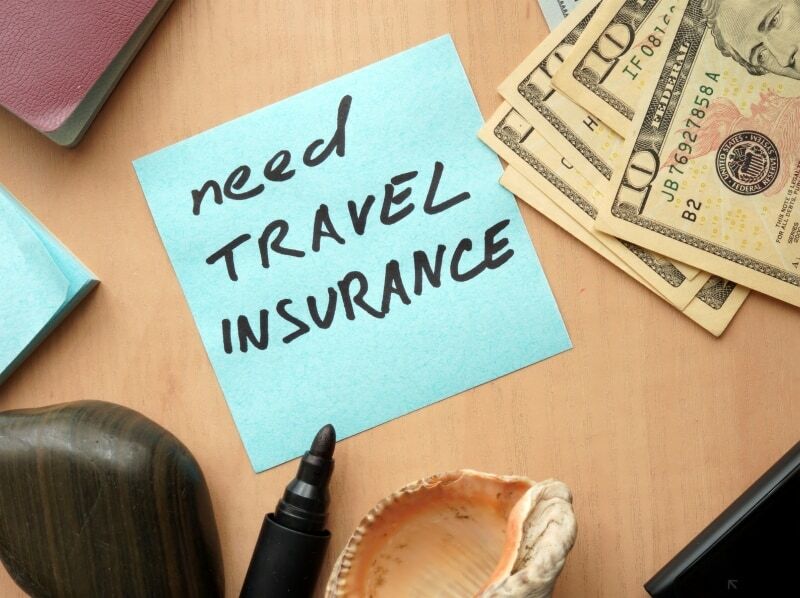 Travel insurance is meant to cover medical emergencies, trip cancellation, lost luggage and any other emergencies that may occur during a trip. It is not mandatory to take a travel insurance but it will be good to do so because while travelling abroad medical expenses might turn out to be very expensive and the insurance can take care of that. Hence a “worry less” travel experience. Booking flight tickets are something that you need to think about early. If you are travelling to a well-known tourist spot and it is peak time, chances are that flight ticket rates would be very high. Booking in advance will help to get the tickets at a cheaper rate. 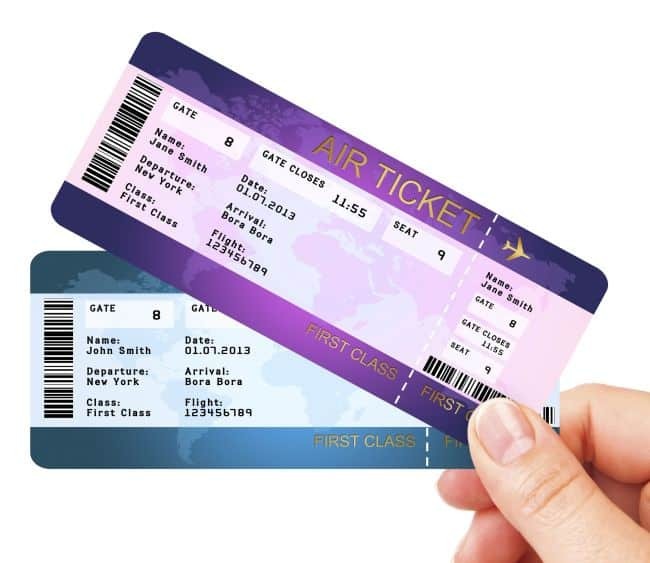 Carry a copy of your confirmed air ticket while you travel just in case the original is lost. If the return trip is booked, carry a copy of it as well as it can be asked to be produced at the immigration of certain countries. When on a tourist visa, or for countries with visa-on-arrival, most of the countries ask for accommodation proof at the immigration counter. A copy of the hotel booking or the invitation of a relative or friend who resides there will be fine. Travelling is a wonderful adventure and to do it in a responsible way will ensure a good and meaningful experience. So before you head out, make sure you have these essential travel documents in hand. Happy Tripping!